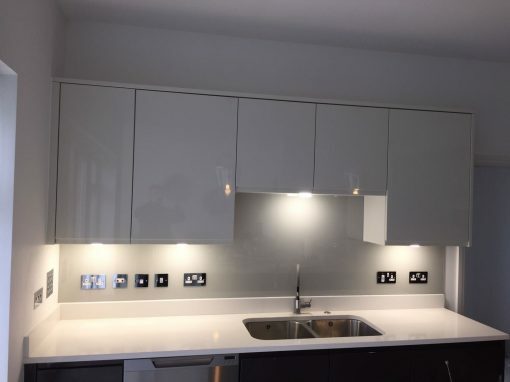 Are you a resident of Enfield Lock and looking for a kitchen splashback company that provides you with a kitchen with a superior quality and durable splashbacks which in turn stay grout free and is easily maintained? Southern Toughening glazing Ltd is the right place to go. 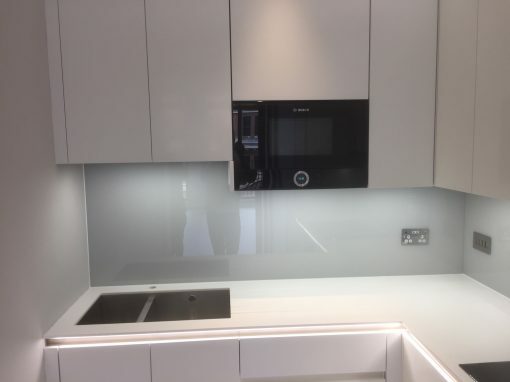 Our glass kitchen splashbacks allow you to enjoy peace of mind when you know you installed a splashback that is durable, grout free and heat resistant. 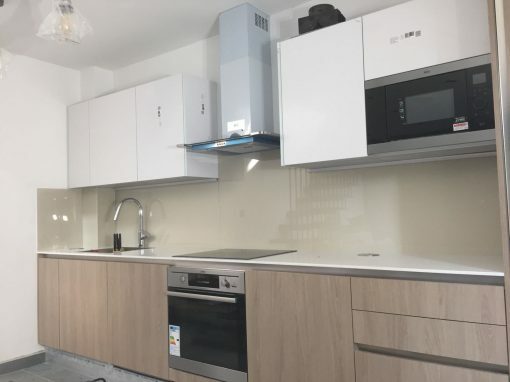 Your kitchen renovations can be done by us and we make sure to give you a stylish and cost-effective result for a shiny and modern kitchen. 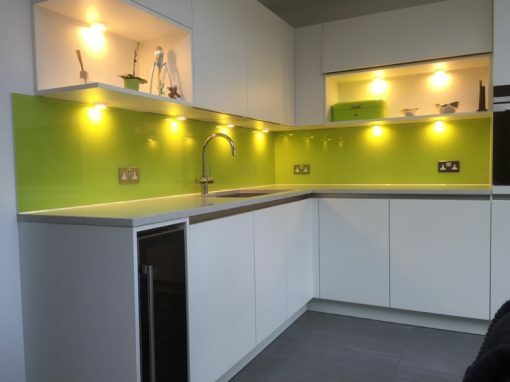 Be sure to make the right choice when choosing the best kitchen splashbacks for your Enfield Lock kitchen. 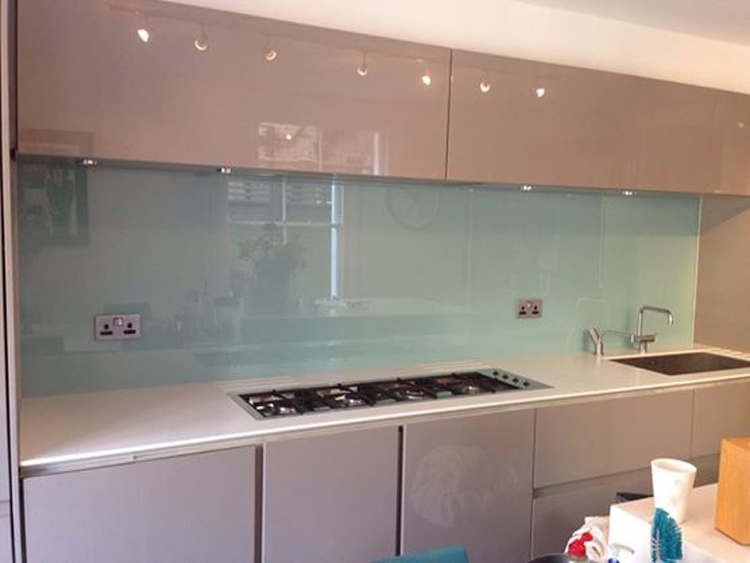 The heat resistant feature our kitchen splashbacks has makes it safe to be placed behind gas and electric cooktops. Southern Toughening Glazing Ltd offers you the opportunity to transform your kitchen by giving it a colorful look with our varieties of color to match your kitchen. The easy cleaning feature wipes off stains with just a swipe, leaving the splashback glossy and shiny. We are just a call away to achieve your dream kitchen, give us a call to renovate your kitchen to a stylish modern kitchen with a cut in cost and expenses.